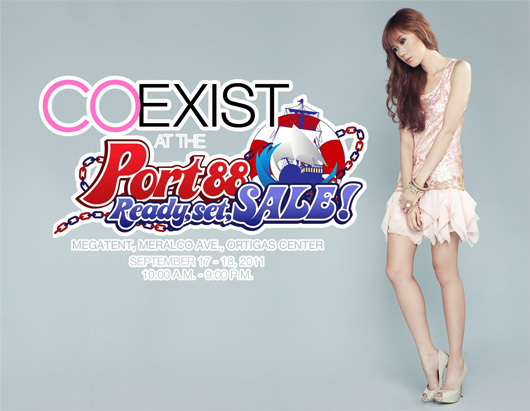 Coexist will be part of this year’s biggest lifestyle bazaar, PORT88: Ready, Set, SALE! Catch us this Saturday and Sunday from 10am to 9pm at Megatent. 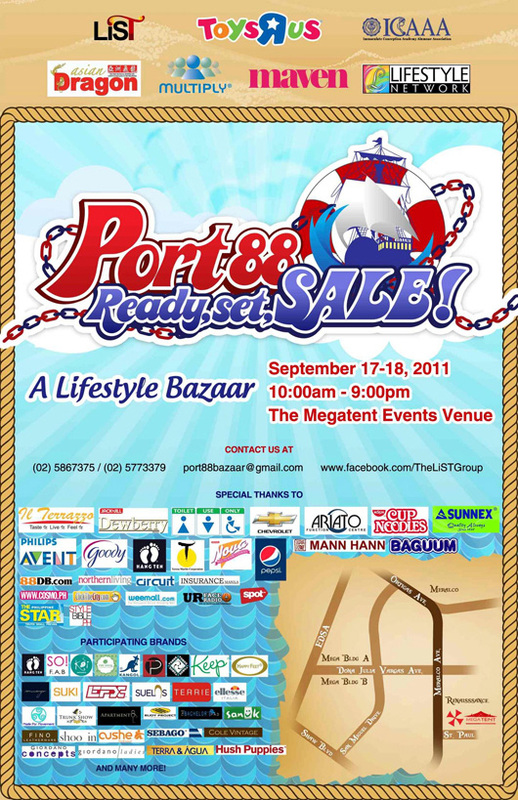 Aside from us, other notable brands also participating at Port88 Bazaar are Charles and Keith, Kashieca, La Senza, Cole Haan, Sebago, Cole Vintage, Giordano, Giordano Concept, Trunkshow, Stylebreak, Suelas, So Fab, Eight One, Apartment 8, I Love Koi, Goody, Gola, And 1, Dollface Cosmetics, Fino, Toys Are Us, Sunnex and many many more! 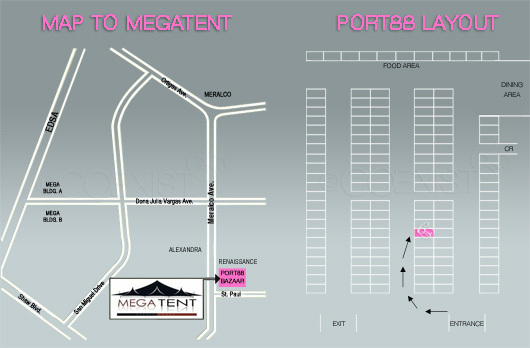 You see, Port88 is not just for fashionistas, there’s also something for men, moms and kids! As usual, you must be a member of my GFC (found on my sidebar) and a follower of my Twitter account to qualify. I’ll be asking you to provide screencaps if you win.